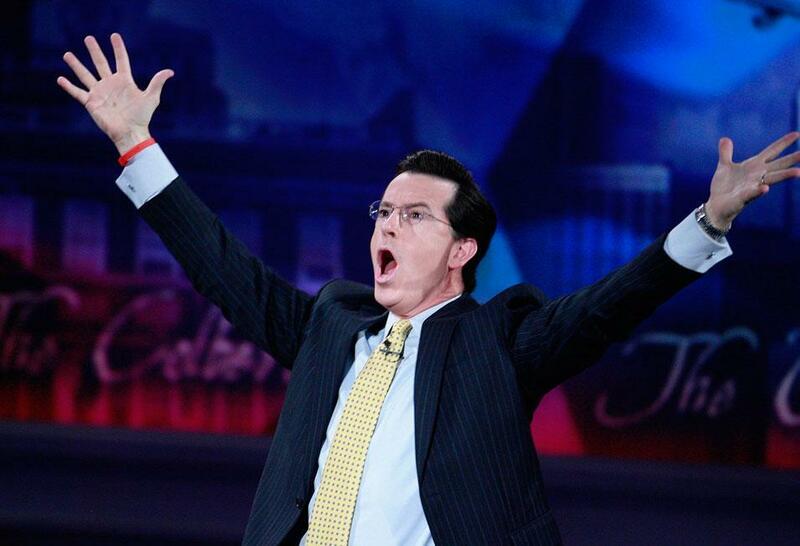 If you pay any attention to pop culture, you've heard of Stephen Colbert and "The Colbert Report." And maybe you think of him mostly as a witty, politically minded comic who spoofs on right-wing talk show hosts. But when Michael Rodriguez watches the popular Central Central show, he sees something more. Rodriguez teaches literature at Boston University, and he says Colbert's work constantly pulls from some of history's great thinkers — so much so that he's started a writing course that uses Colbert to teach sophisticated literary devices such as satire and syllogism and logical fallacy. Colbert's show is "not just any television show," Rodriguez says. 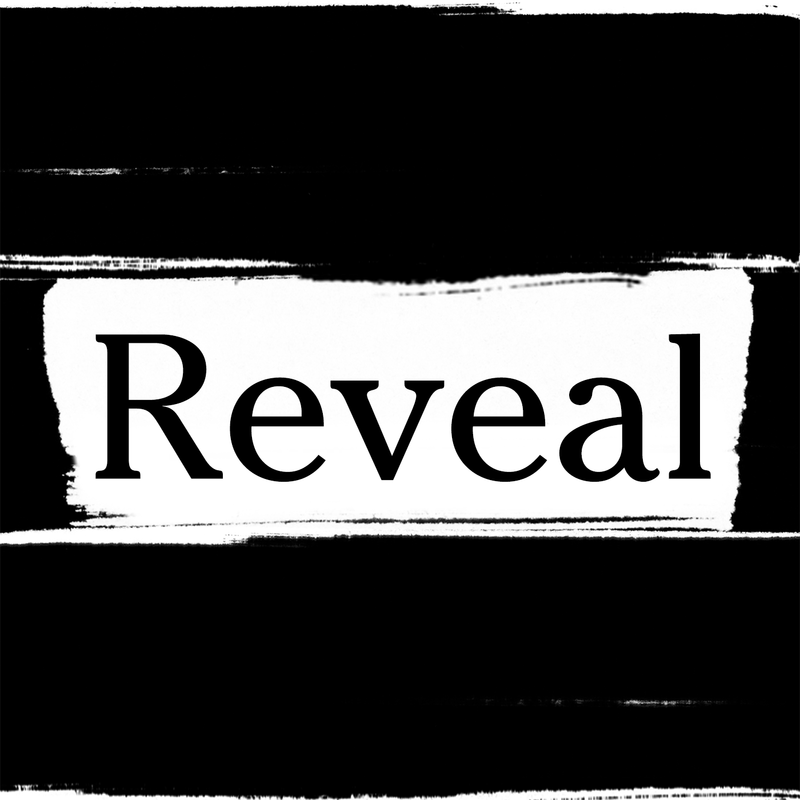 "It's a really smart one and it's politically savvy and socially conscious." More importantly, he says, the show is full of literary qualities that lend easily to "learning how to write stronger academic essays and learning how to argue more effectively and persuasively, which I think Colbert does brilliantly." Rodriguez also says there are clear similarities between Colbert's approach and classical writings from ancient philosophy. "I don't think it's going too far to compare him to someone like Socrates or Plato, who were interested in truth. He also does another thing that Socrates did, which was to use the opponent's own assumptions and presuppositions to then deconstruct them and show that they are, in fact, invalid. And Colbert does that better than anyone I've seen in this generation." 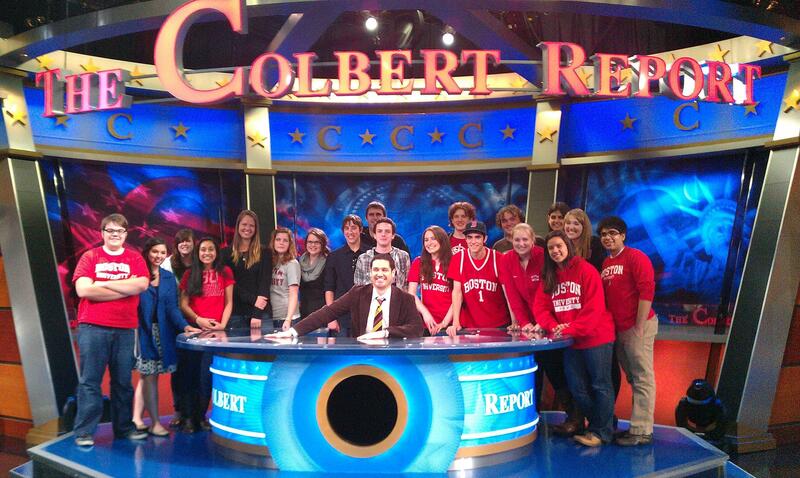 Rodriguez's class is called "The Colbert Report: American Satire," and, not surprisingly, it's become one of the most popular courses at Boston University. "I have a huge waiting list that grows by the day with people begging for a spot," he says. "It filled up almost immediately, and the other two classes that I teach are still empty." George Greenstreet, 20, is one of the 18 students who was able to land a seat in the course this semester. "'The Colbert Report' and 'The Daily Show' are both kind of seen, especially by a lot of conservative critics, as just entertainment for the stoner crowd..." he says, "when in fact it’s really, really tough political rhetoric they’re using." The class dissects that rhetoric to study exactly what types of argument and logic Colbert uses to make his point. They compare his comedy with that of other great satirists, including Mark Twain and Jonathan Swift. And while most college students turn to Colbert's show as an escape from homework, students in Rodriguez's class are assigned to watch it nightly as part of their homework. For Rebecca Sita, who's studying film and television at BU, that's led to some academic insights. "We have this packet in our class and it talks about the different vehicles of satire, and just watching the show and being able to pick out, 'Oh, he’s using double entendre there, he’s using burlesque, or vaudeville' — things like that just became a lot easier after taking the class." Kevin Flynn, 18, is an engineering student in the class. He says the course has made him a savvier consumer of media. "You take a clip that you laugh at and say, 'Okay, this is funny, but why is this funny? What is the point that it's making and how is it making us think about current events and social events?'" Rodriguez's class ended for the semester on Thursday, but the real culmination came in late April with a trip to New York to see a taping of the show. Students say it was the highlight of a course, that was a lot of fun, but also a genuine learning experience. "I've always been a bit of a decent writer, but I feel like this course has really strengthened my ability to interact with argumentative sources," Flynn says, "and I just feel like it's a much easier task for me now and I feel I can argue with anybody about anything." This program aired on May 6, 2011.